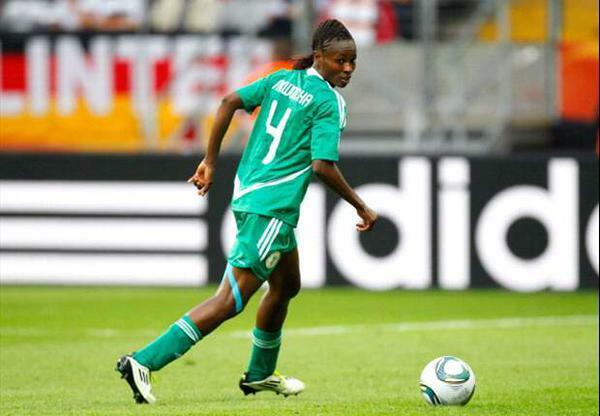 Nigeria’s Perpetua Nkwocha to end international career. “This will definitely be my last world cup appearance and I want to make it count. Our success at the last African women championship shows that we’ve got a very competitive Super Falcons side. NextWho knew General Buhari and Prof Osinbajo’s children were this cute? Femi Fani-Kayode fires more shots at Tinubu, Lai Mohammed.